Information security and patient privacy are fundamental components of a healthcare environment. From ensuring data integrity to preventing internal staff from mishandling data, network security is a multifaceted balancing act. Enterprise-grade, secure communication software and hardware are at the heart of information security and protection of personal health information (PHI). Understand why you need an enterprise-class strategy that ensures HIPAA-compliant communication. 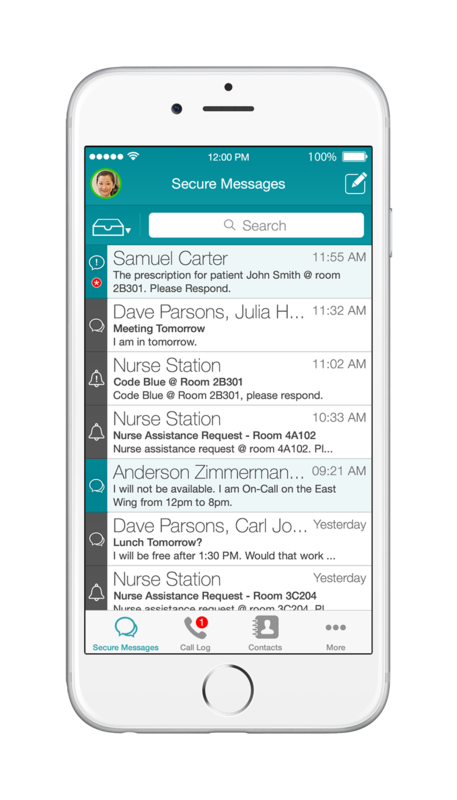 Support today’s complex healthcare delivery model that spans facilities, practices and caregivers with an enterprise-grade, intelligent and integrated communication platform that improves clinical workflow efficiency to deliver better patient care at a lower cost. The volume of patient protected health information (PHI) that nurses, doctors, and clinical staff must manage on a daily basis has skyrocketed. 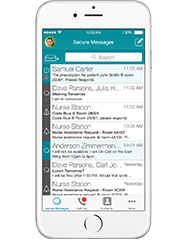 Learn about five ways your hospital can improve care efficiency and patient experience using mobile devices to securely transmit PHI. Is BYOD Right for Your Hospital?